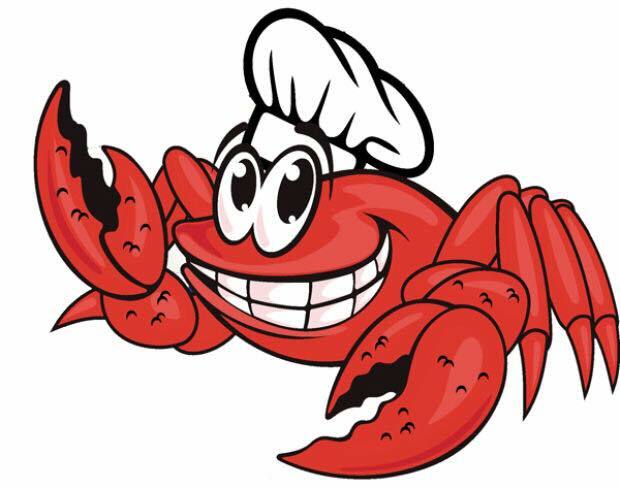 Tickets include, fresh Crab, Pasta, bread, & Salad. Wine, Beer, & non-alcoholic drinks will be available for purchase. Ticket sales are temporarily disabled.